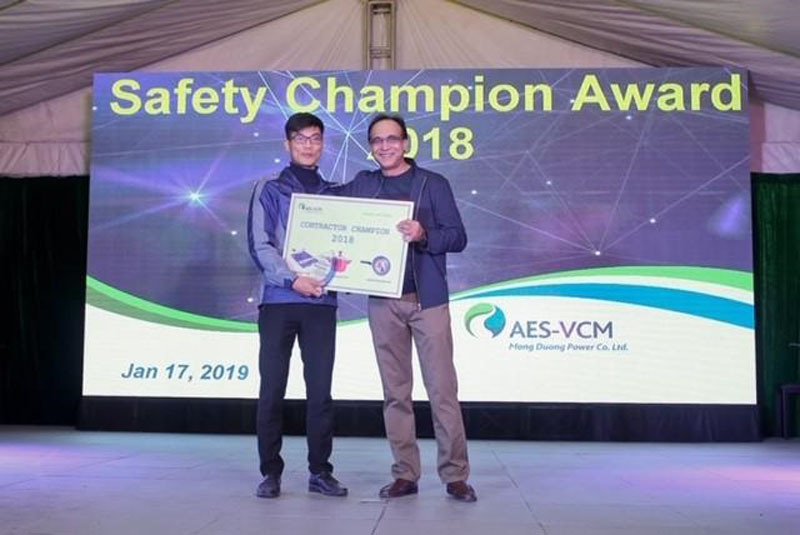 ADEN is proud to share that Mr. Nguyen The Hung – ADEN’Vietnam's Technician – has received the “Safety Champion Award” for contractors from AES-VCM in Mong Duong Coal Thermal Power Plant in Vietnam. Mr. Hung and the team have always maintained the highest level of services every day, always focusing on safety first. This award is a well-deserved recognition and a motivation for him and the team to continue delivering excellent performance. 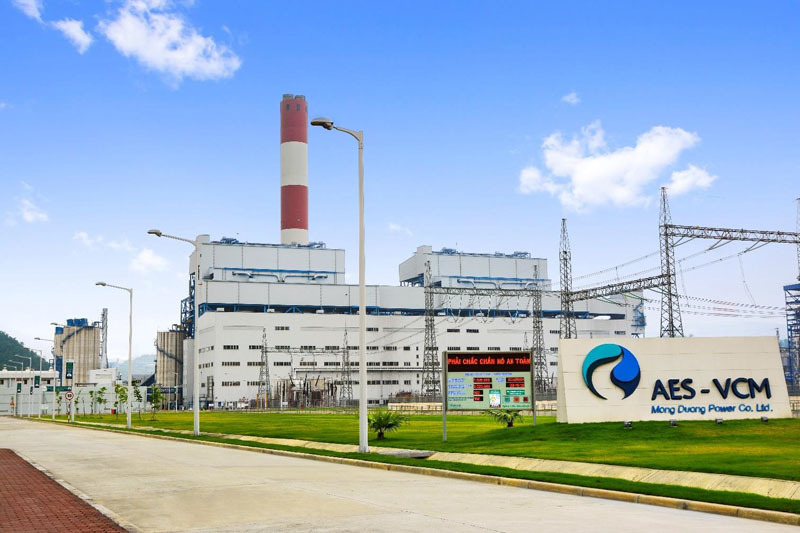 Since 2012, ADEN Vietnam has provided Integrated Facility Management (IFM) to accommodation units, administrative buildings and to the Coal Thermal Power Plant of Mong Duong. As a leading IFM solution provider, ADEN is committed to improving the quality of life for all customers. With a continuous focus on safety and customer satisfaction, ADEN aims to provide strong support with tailor-made solutions for more and more companies.